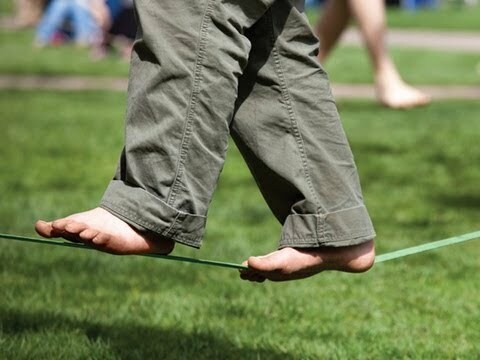 Slackline kit to help you start learning and having fun in your own backyard. Designed for beginners, the slackline is easy to assemble and can be set up in 10 minutes. Maximum weight capacity of 800 lbs.